Old rivalries are set to reignite once more this coming Sunday afternoon, as last year’s Hula Hoops National Cup finalists, DCU Mercy and Ambassador UCC Glanmire go head-to-head in the quarter final of this year’s competition. 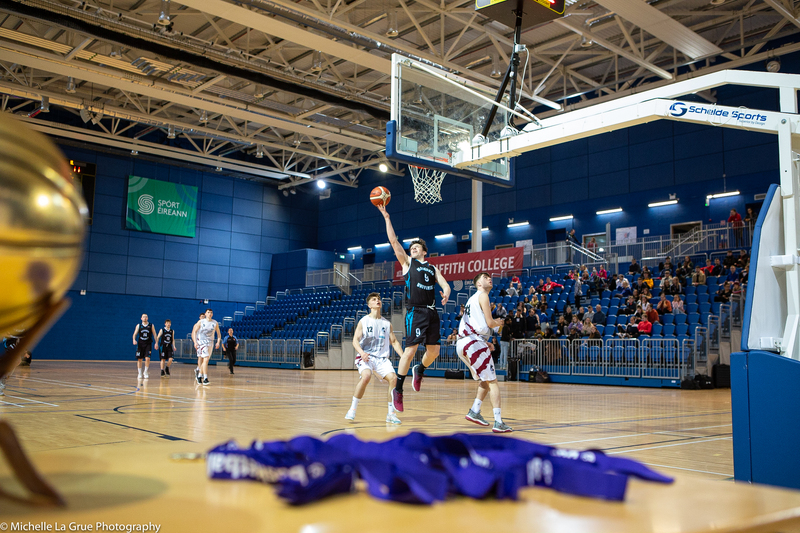 Last January, DCU Mercy halted Glanmire’s quest for five Cup titles in-a-row at the National Basketball Arena in the 2017/18 final, pipping the reigning champions in thrilling fashion to win out by just one point (72-71) to secure their first senior Cup title since 2011. DCU’s Sarah Woods was crowned MVP on the day and fast forwarding to this Sunday, there’s no doubt she’s set to lead the way once more, ably supported by Aisling Sullivan and young stars including Bronagh Power Cassidy and Rachel Huijsdens. Glanmire, for their part, will be looking to avenge last season’s Cup final loss, and last weekend’s league defeat. Annaliese Murphy will be one to watch on the day along with the experienced Aine McKenna and Casey Grace and the sharpshooting I’mani Davis. Elsewhere, Women’s Super League leaders, Courtyard Liffey Celtics will be hoping that their unbeaten start to the season will carry into this weekend when they host Maxol WIT Wildcats in their quarter-final clash. IT Carlow Basketball are on the road to Cork once more for a quarter-final battle with Singleton SuperValu Brunell. Brunell had the better of this fixture in the Women’s Super League two weeks ago, but Carlow will no doubt be prepared for battle this Sunday. The final quarter-final pairing of the weekend sees the meeting of Fr Mathews and NUIG Mystics in Cork. Mathews, who won the Women’s Division One Cup last year, will be hoping to reach their first ever semi-final at this level, while NUIG Mystics will be aiming to cause the upset, as they come into the game as the underdogs having not won a game yet this season. The Hula Hoops Women’s Division One Cup quarter-finals are also on this weekend, and sees the unbeaten Maree on the road to Limerick Celtics, Trinity Meteors host Ulster University Elks, Swords Thunder welcome Team Tom McCarthys St Mary’s, while Portlaoise Panthers are on the road to Fabplus North West. It’s normal regular season action over in the Men’s Super League, with 10 of the 12 teams on court this weekend. League leaders Belfast Star host Maree, Templeogue welcome Moycullen while Pyrobel Killester and UCC Demons will go head-to-head in Clontarf. 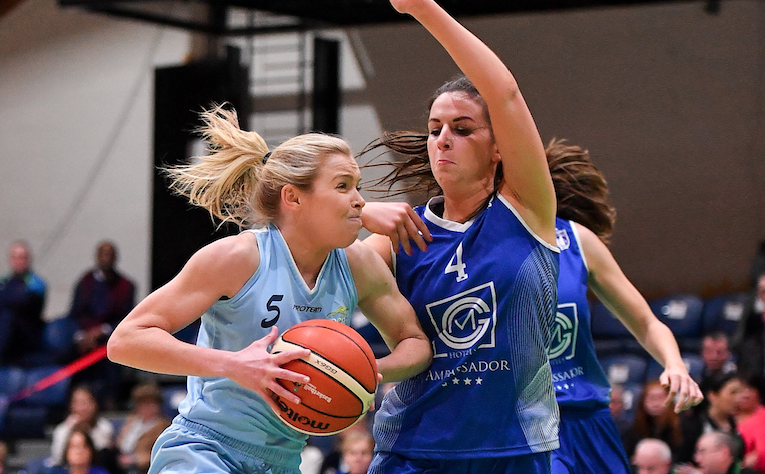 C and S Neptune are on the road to Griffith College Swords Thunder while a big clash is expected in DCU as the Saints welcome Keane’s SuperValu Killorglin.